Hertog Jan, Bruges. 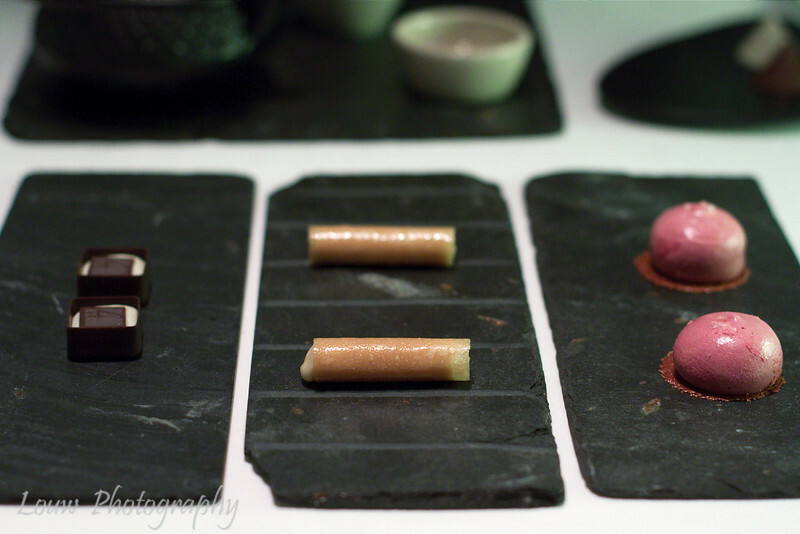 Hertog Jan is a two-star Michelin restaurant located just outside Bruges' city center. We had an amazing dinner, easily one of our top 5 Michelin meals of all time.